Marcy goes head to head with another fashionista with her best fashion fixes on Rachael Ray! Click here to watch Marcy give expert LINGERIE advice on The Rachael Ray Show! 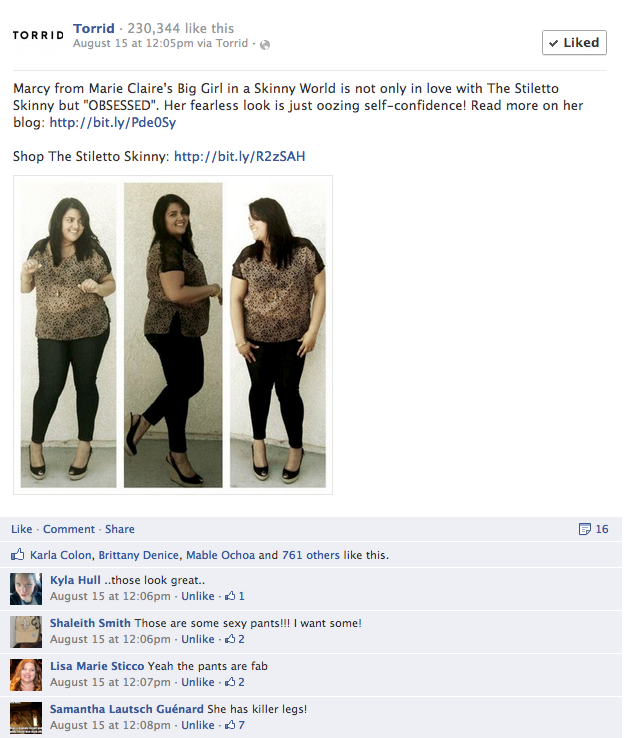 Thanks to Torrid for the love!!! 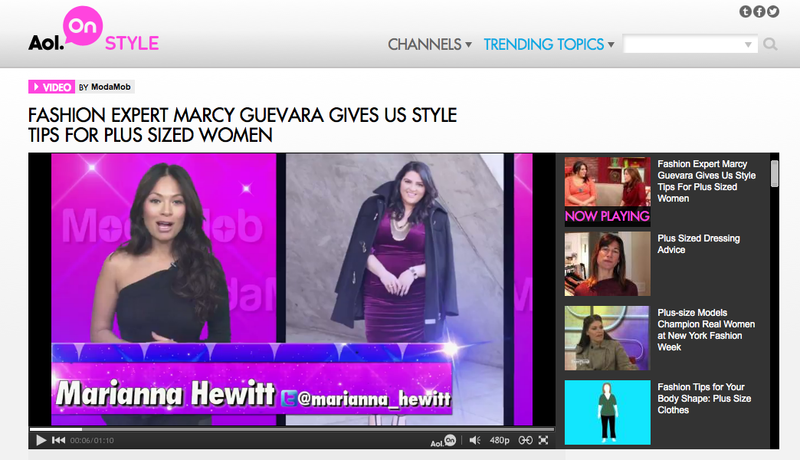 Check out Marcy on FUEL TV's "The Daily Habit"
Check out Marcy's contribution to Sanctuary of Style! Click here to read what Pedro and the Watcher said about Marcy in The Orange County Register. Marcy revealed as the plus-size princess on Season 2 of 'You're Cut Off,' which premieres Monday, January 10th at 9pm. Click here to meet the rest of the cast! Marcy breaks down Pin-Up style for you! Marcy was recently featured in Plus Model Magazine's Sixth Anniversary Issue! Click the pic to see the issue! 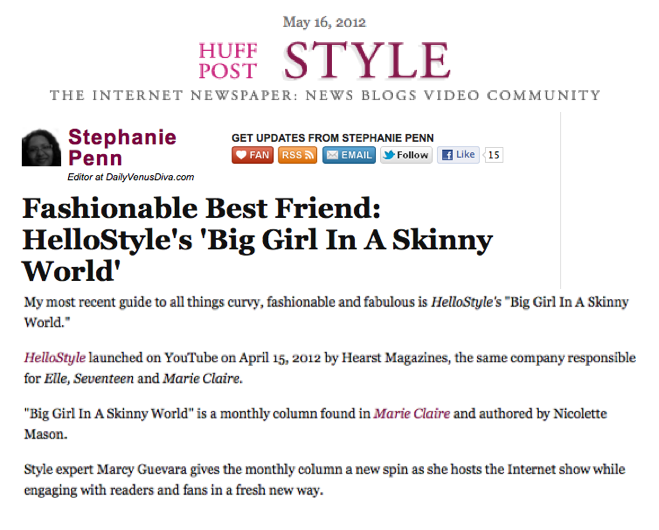 Check out Marcy on HuffPost! Check out Marcy on FUEL's "The Daily Habit" rockin' the watercooler! Click the pic to watch the vid! 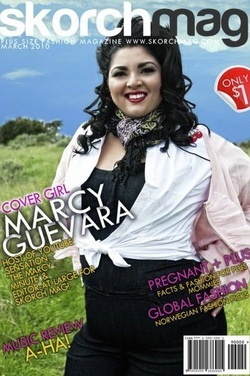 Marcy as the March cover girl of SKORCH Magazine, the premiere online e-zine for women sizes 12-28. Check out Marcy's exclusive interview with Lebron James and Jay-Z! Marcy was featured in DC's EXAMINER...click to read the entire article! 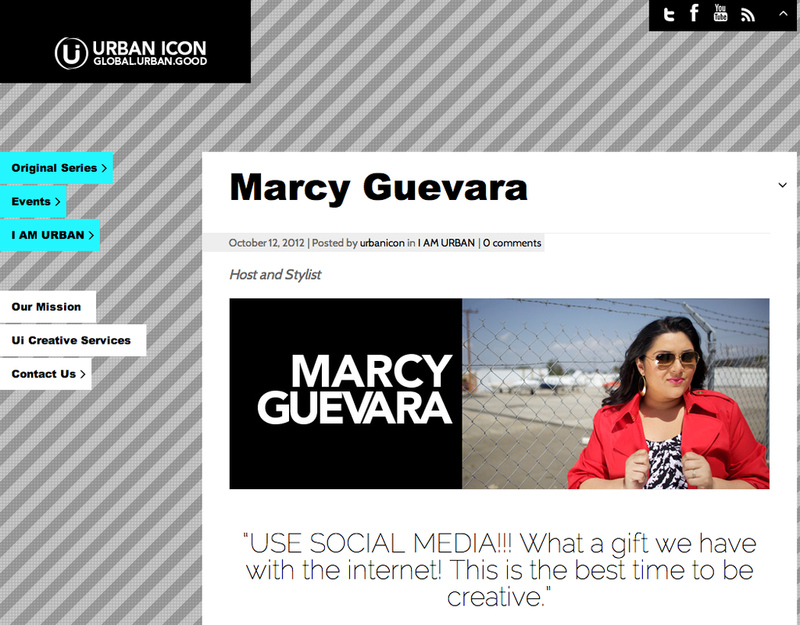 Click here to read Blogger XOXO Nikstar's blog on Marcy! Click here to check out pics from TIme Out NY's 'You're Cut Off' Premiere Party! Marcy IMPERSONATES the cast of 'You're Cut Off' for VH1 here!